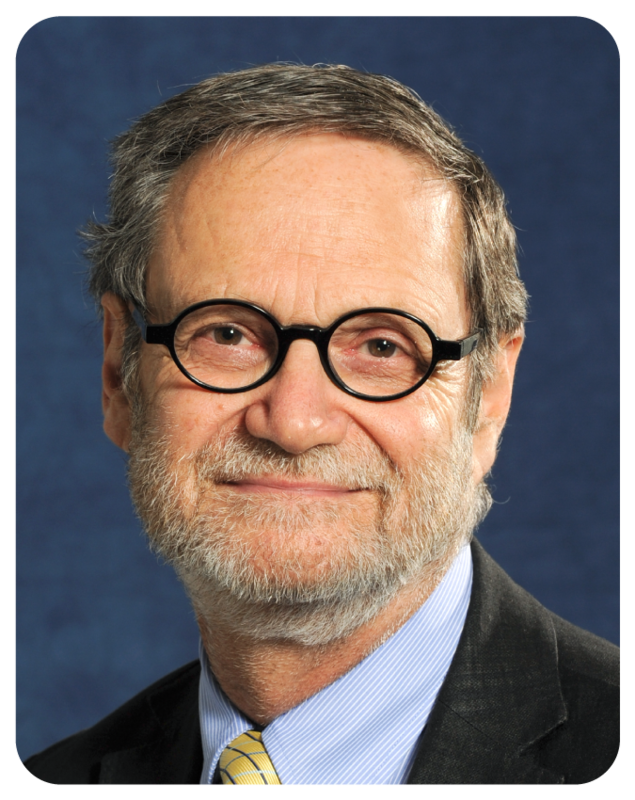 Professor Bergman is Chair of the Department of Family Medicine and Professor of Family Medicine, Medicine, and Oncology at McGill University where he was the first Dr. Joseph Kaufmann Professor of Geriatric Medicine from 2001-2015. He is Special Advisor (International) to the Dean of the Faculty of Medicine. He is a Fellow of the Canadian Academy of Health Sciences (CAHS). He was recently named Chair of the Canadian Academy of Health Sciences (CAHS) Panel for the Assessment of Evidence and Best Practices for the development of a Canadian Dementia Strategy.This panel of 6 experts was assembled at the request of Public Health Agency of Canada. From 2009 to 2011, Dr. Bergman served as Vice-President, Scientific Affairs of the Fonds de la recherche en Santé du Québec (FRSQ), Quebec’s health research funding agency. From 1993-2009, he was Director of the Division of Geriatric Medicine at McGill University and of the Jewish General Hospital. In 2001-2002, he was interim Physician-in-Chief and Chief of the Department of Medicine of the Jewish General Hospital Dr. Bergman is a Fellow of the College of Family Physicians of Canada and of the Royal College of Physicians and Surgeons of Canada. He is a past president of the Canadian Geriatrics Society, which awarded him the Ronald Cape Distinguished Service Award; and a past chair of the Institute of Aging Advisory Board of the Canadian Institutes of Health Research (CIHR). In 2017, he was awarded honorary membership of the Canadian Medical Association. He is internationally renowned for research which has influenced policy change in primary care, integrated care, aging, chronic disease and frailty, with more than 170 peer-reviewed publications. In 2015, he received the College of Family of Family Physicians of Canada Award for Lifetime Achievement in Family Medicine research. As a member of an independent Commission struck by the Quebec Government to propose health care reform, he authored the recommendation creating the medical home in Quebec – the Family Medicine Groups (GMF). In 2009, at the request of the Quebec Minister of Health, he authored the Quebec Alzheimer Plan and is presently working on its implementation. He co-created The Canadian team for healthcare services/system improvement in dementia care. In 2010 Dr. Bergman served as a member of the CAHS Expert Panel on improving chronic disease outcomes through health system transformation. In 2010, he chaired the Initiative for the Development of a Personalized Health Care Strategy for Quebec bringing together university researchers, industry, health system managers and government. He has served and continues to serve as a member and Chair of boards of directors of various healthcare, research and policy organizations. He serves as consultant to Regional Health Boards and ministries of health in Canada and other countries as well as to industry. When Dean David Eidelman announced his appointment in 2012 as Chair of the McGill Department of Family Medicine, he wrote: “Professor of Family Medicine, Medicine and Oncology, Dr. Bergman is widely known as a force for change in the health sciences community”.